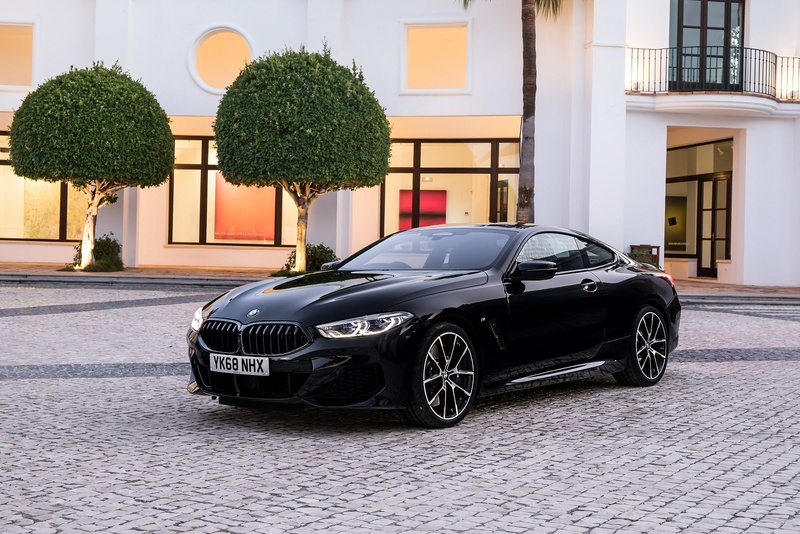 Developed in parallel with the BMW M8 GTE, the new BMW 8 Series effortlessly combines luxury design with BMWs iconic racing heritage. 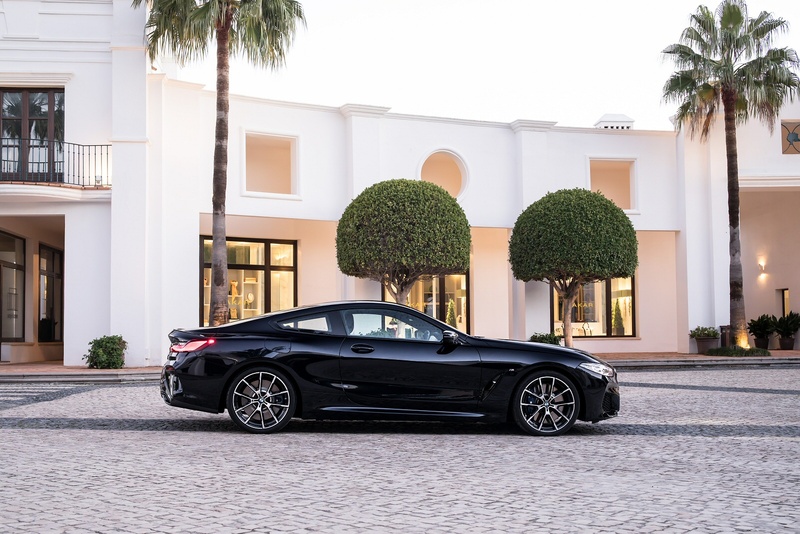 This combination of racetrack performance and lavish quality delivers a breathtaking experience. 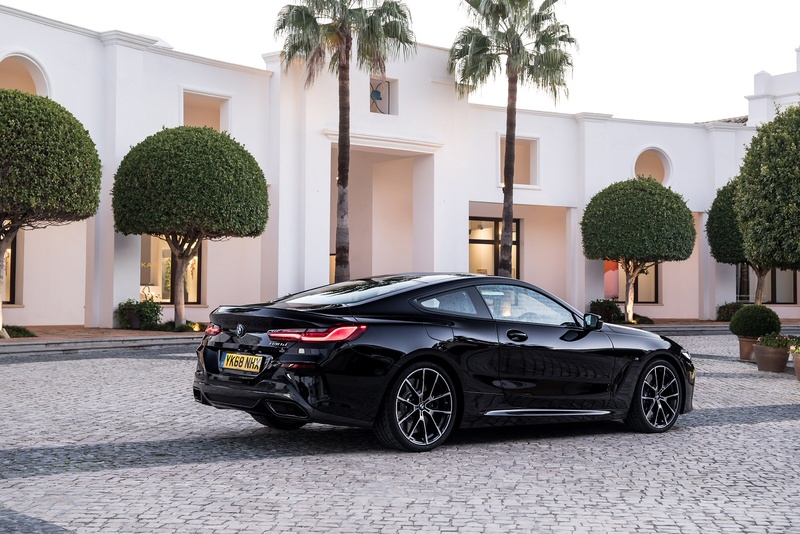 Experience the breathtaking design and racetrack performance and visit one of our BMW showrooms today. 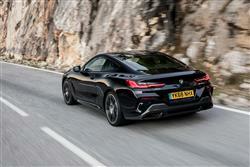 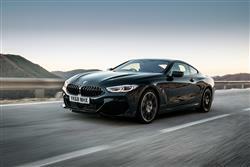 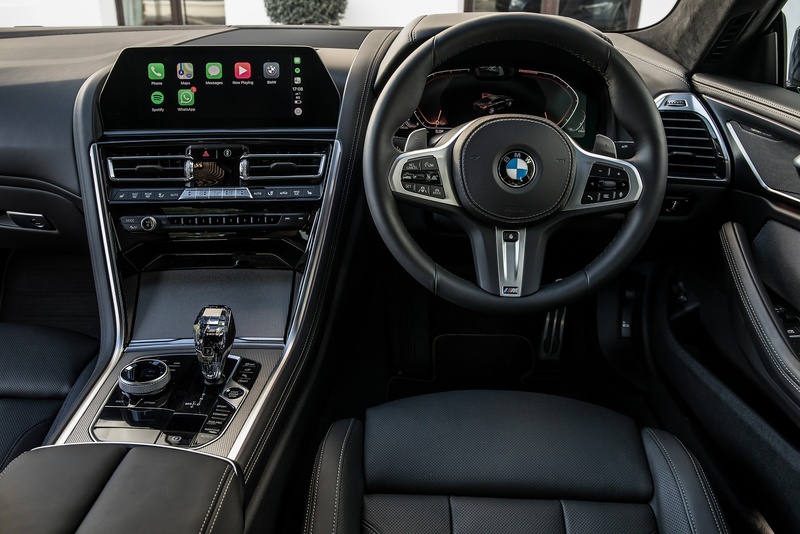 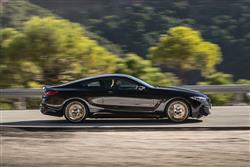 See more reviews in our BMW 8 Series independent review section.